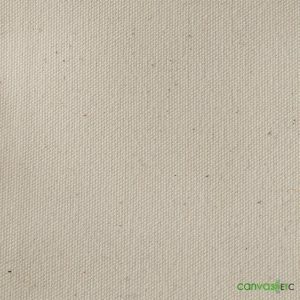 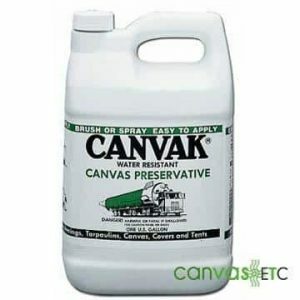 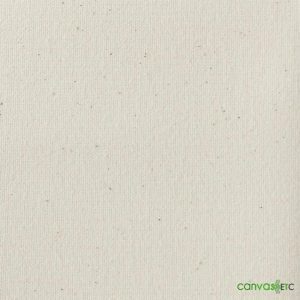 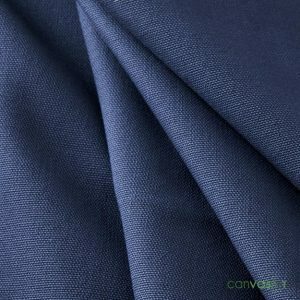 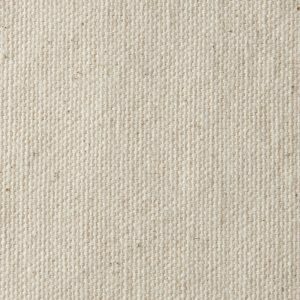 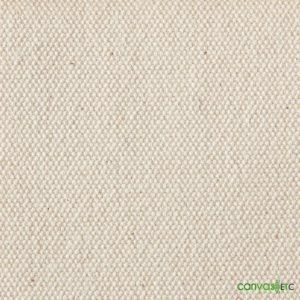 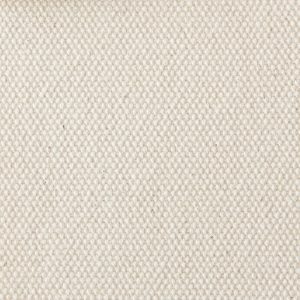 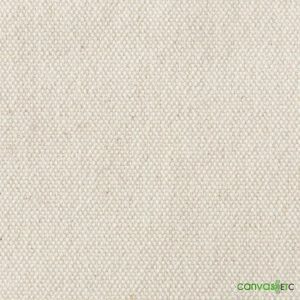 Canvas Duck Cloth | 7 oz 63" | Wholesale | Single Fill Duck | Canvas ETC. 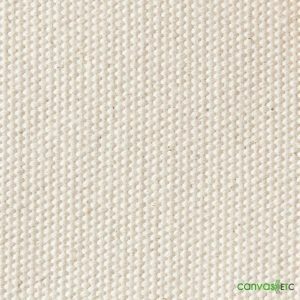 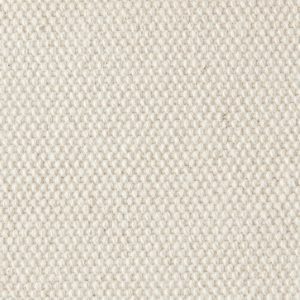 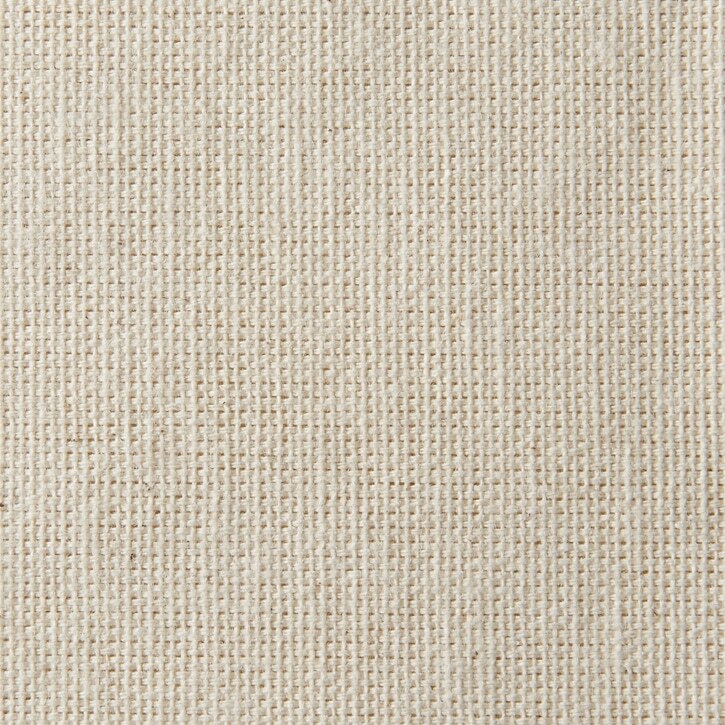 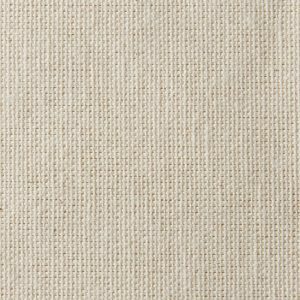 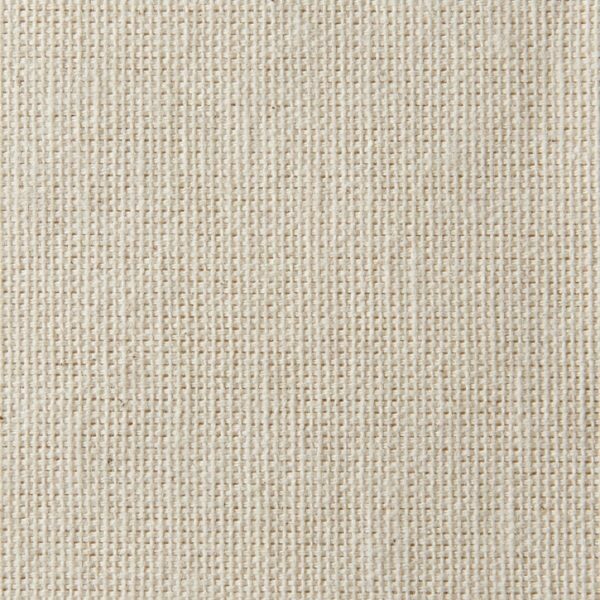 Our lightweight 7 oz single filled canvas duck cloth is made from single yarns. 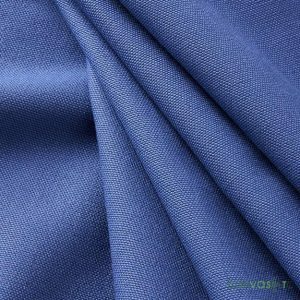 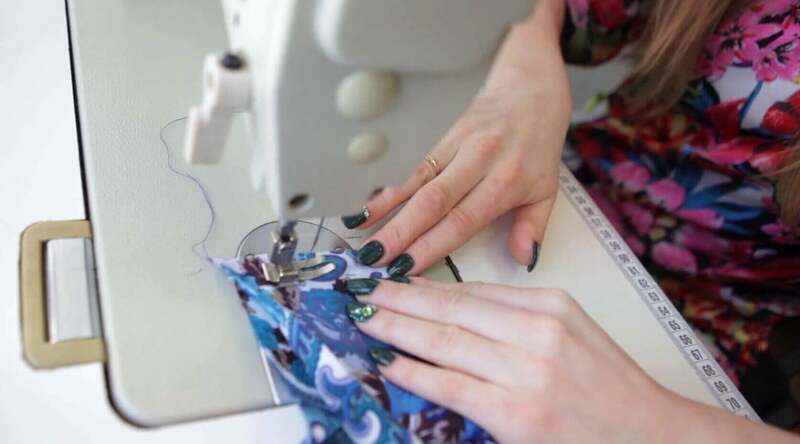 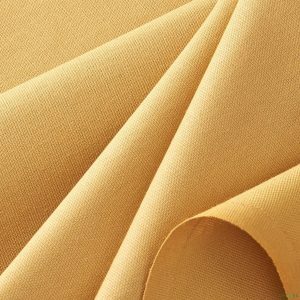 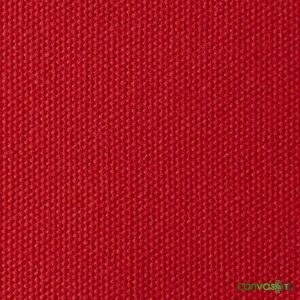 Use this inexpensive fabric in a variety of products and for almost unlimited end-uses.